To better serve our customers in Summit County, the Akron Legal News acquired Falls Law Print in late 2007. 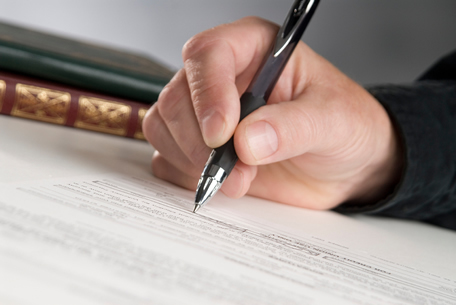 We publish and sell many legal forms including affidavits, agreements, complaints, contracts, leases, and notices. Fax or phone orders before 11:00am and they will be shipped that same day. All orders are shipped U.P.S with a minimum shipping and handling charge of $7.00. Click the pdf link for a price guide and a complete list of forms. For more information call 330-376-0917.